Apple & Albano PC is a locally owned, full service, comprehensive accounting and tax service firm. Serving Berkshire County Individuals and Businesses since 1954, Apple & Albano continues to strive to be the most professional Accounting Firm in Berkshire County. 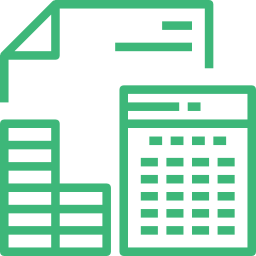 With offices located in Pittsfield and Great Barrington, Apple & Albano is there to serve your accounting and tax needs. James E. Donovan Jr., David W. Apple and David P. Lynch will personally oversee your account and offer expert advice to bring you the best results needed.